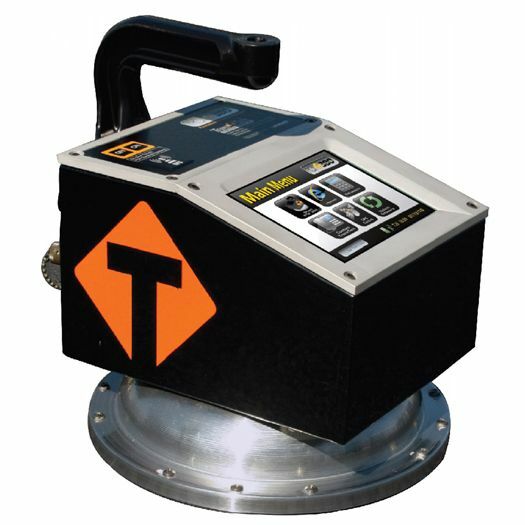 The PQI 380 is a lightweight, environmental safe & user friendly non-nuclear asphalt density gauge which provides quick and accurate measurement of asphalt density. 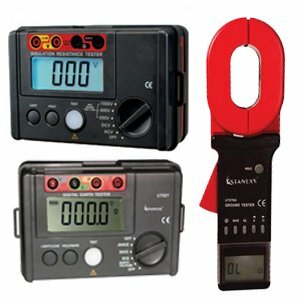 Unlike nuclear gauges, the PQI 380 takes accurate readings in about three seconds, allowing the test technician plenty of time to run a series of tests. Its electromagnetic field is far safer than devices based on nuclear sources and it costs less to own and operate. 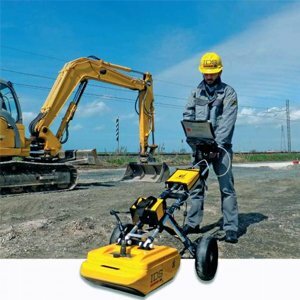 Based on a touch screen operating system, the PQI 380 is easy to use by any level of operator. 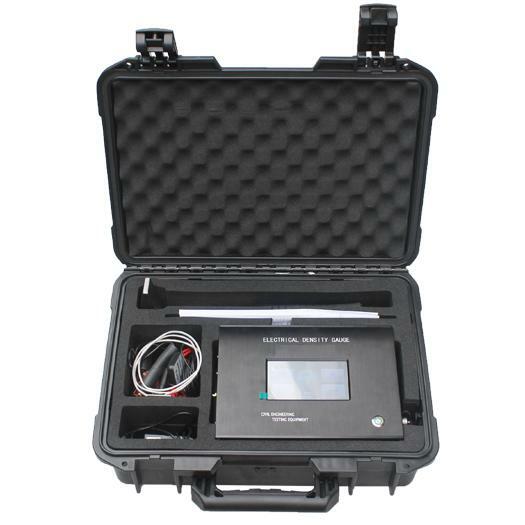 The PQI 380 Non-Nuclear asphalt density gauge is equipped with a touch screen and a user friendly graphical user interface. The PQI 380 uses Microsoft Windows CE for smooth operation, easy software upgrades and enhanced user support. Data Management Screen and the ability to disable data logging Rugged, Lightweight, Aluminum Shell (Reflective vinyl graphics for safety).The PQI 380 also utilizes an advanced GPS system which enables position and independent time logging. A USB port enables the user to easily download data files in a comma delimited file and print out the data. The high capacity Nickel Metal Hydride rechargeable batteries are user replaceable. 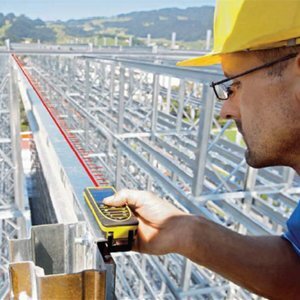 The easy to navigate user interface will ensure that you get setup quickly on jobs and begin taking reading in just seconds. 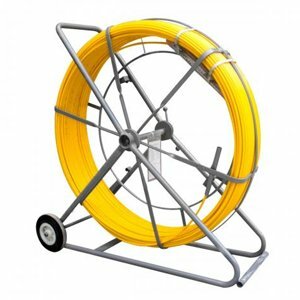 The PQI 380 conforms to ASTM standard D7113 and AASHTO T 343-12. Average Averages five (5) readings and stores data including date and time. Stores thousands of records. Sensing Areas 11 in. (27.9mm) diameter base allow optimum measurement on fine and coarse material types. Full color graphics driven user interface, 480 X 640 VGA touch screen display with LED backlight for easy visibility in daylight ordark situation. Displays GPS status, Data Save status, battery voltage, low battery date and time. Stores upto 20 projects with details. Stores upto 20 mixes, details include (MTD, Mix Name, Stone size, Depth, offset, operator name). When enable stores all measurement taken in single or average modes. (status bar icon). Easily download data to be imported into excel. One touch upload of new software using a USB memory stick. Quickly access, download or delete your project data.